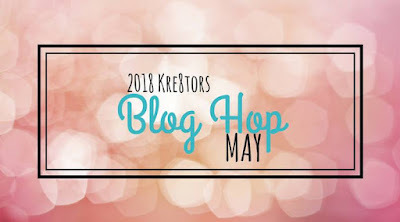 Hi welcome to my first blog hop with the "Kre8tors"
The Krea8tors are a group of global demonstrators featuring projects using Stampin’ Up! products. 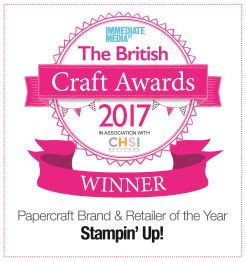 You should have hopped over from Sandra's Stampin Studio in Norfolk (UK) and you are visiting me down here in Orpington, Kent UK. If you've been following the Kre8tors previous blog hops you will know that they follow theme's and this month’s theme is "Goodbye Occasions Catalogue"
I've chosen to say goodbye to the "Painted With Love Specialty Designer Series Paper and Heart Happiness Stamp Set"
This first layout also incorporates thinlits from two other collections - Petals and More and Sunshine Wishes that are carrying over into the 2018-2019 catalogue. I decided that I needed to pop the title of the page, so I cut the word Love out in three colours and layered it up to give it some depth. The layout also needed something up in the top left-hand corner so I heat embossed the cluster of small hearts in gold. This second layout is scrap lifted from somewhere out there in hyper - space and uses purely the Designer Series Paper Painted with Love and card stock. The fun photo of me and my hubby was taken at this year’s centre stage in Telford - we had a blast at the 80's themed evening, catching up with fellow demonstrators. 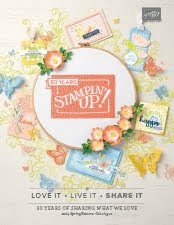 Right enough of my drivel, please click on the Next button to hop on over to Jacqui's blog and see her creations from the Occasions Catalogue. Sue McDonald - You are here! 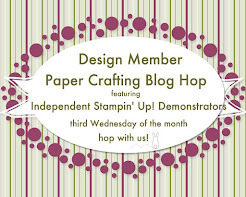 Wow, I love your Scrap Pages! Well Done. 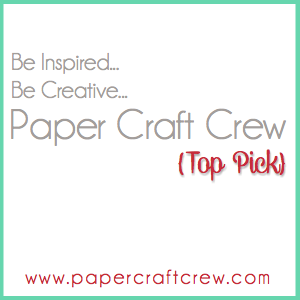 Great scrap book pages, I really struggle with them, you have made it look easy. I love your pages Sue, such great memories. I'm do glad I'm back scrapbooking again . Wonderful pages! 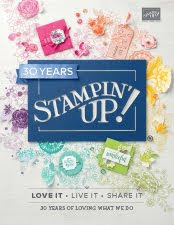 Great use of the designer series paper. Stunning scrapbook pages! 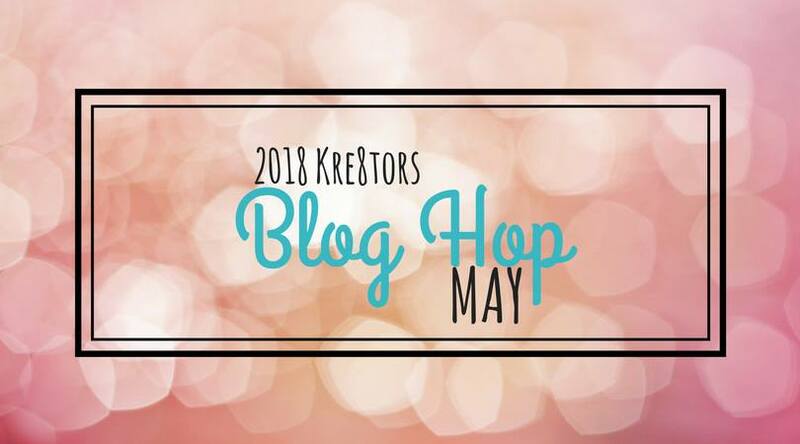 and hope you enjoyed your first blog hop! 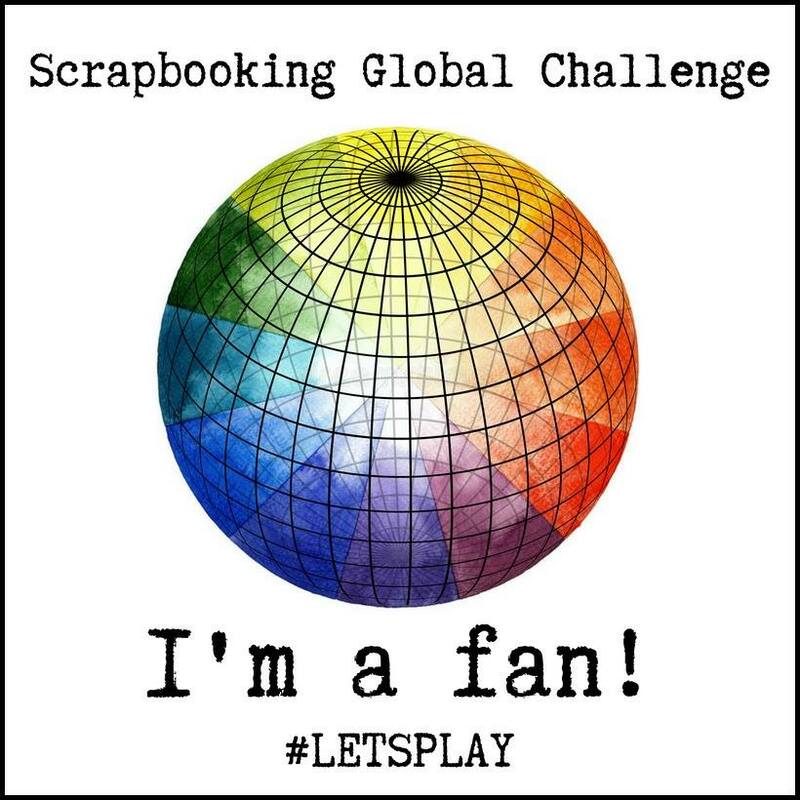 So fun to see your scrapbook pages! Great job, Sue! What a great idea to do page layouts! I love this paper and you've really showcased it beautifully in your pages. ps love the wig!! !